"Ferrante fans may well find 'The Beach at Night' intriguing, and it is certainly beautifully written." "Cerri's eerie scenes of the glassy-eyed doll are well-suited to the ominous nature of Ferrante's story, but although Celina and Mati are eventually reunited, it's the disconcerting combination of the doll's intensely human emotions and complete lack of agency that leaves the strongest impression." "A complex and fascinating read." 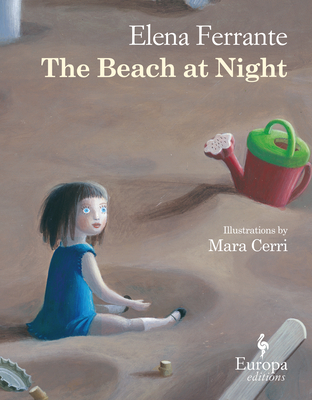 "...translated beautifully and uncompromisingly by Ann Goldstein, The Beach at Night is a dark tale with a complex girl-doll heroine and malevolent baddie for brave little readers...classic Elena for beginners and their Ferrante-fevered parents."